It's all about horses (and mules) at horsetrue.com. There are so many factors that go along with owning and caring for these animals, it can often times seem overwhelming. Let us simplify and sort out some of the clutter to make your experience as enjoyable and satisfying as it should be. We are committed to bringing you free, honest,tried and true information about our equine partner. This journey for us started a long time ago, with the love and respect, each of us had for this amazing animal. It is our belief that they have so much more to offer us than we could ever offer them. We believe that learning starts with the principal of being honest with yourself. There is no shame in not knowing, only in refusing to learn! equine issues. In behavior/problems, you will find articles about problems such as rearing, biting, kicking and other related issues. We also offer information about caring for and dealing with various equine health issues. Training is an area that people seem to have most problems and questions about. We discuss methods of training, learning to ride and various trainers. Tack & supply is a page where we will give you our honest, researched opinion about different tack and supply and help you find what is best for your needs. About us, is just that – this will tell your more about us and why we’re here. then go spend time with your horse. The Horse Blog keeps you up-to-date with all additions and changes to the horsetrue.com Web site. Subscribe here. .We discuss common horse behavior issues and problems such as rearing, biting and horse abuse. We can help you better understand your horse and recognize why they behave the way they do. If you own horses, you are going to come across horse health issues. We simplify and explain different health issues dealing with horses. My experience with, and researched opinion about horse tack and supply. About and how our journey with horses led us to horsetrue.com. Not finding what you’re looking for… let us help direct you. We want to help in any way we can. 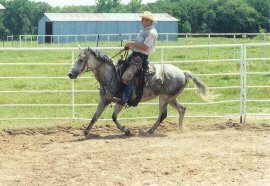 Listed below are some horse links that we have found on the web that might be of interest to you. 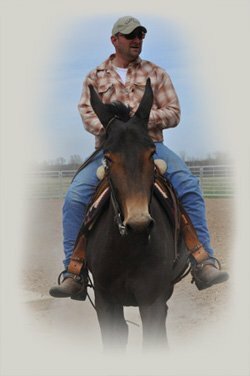 Here at Rafter R Training, we provide horse/mule training services that include colt starting and retraining and individual or group riding lessons. Here you will find many recommended books, videos, tack, and health and grooming supplies that we use at Rafter R Training Center. Horses and Mules for sale. List horses and mules for sell from our stock and our clients. Would you like to share your knowledge about horses? Great, find out how you can submit your story or tip here.